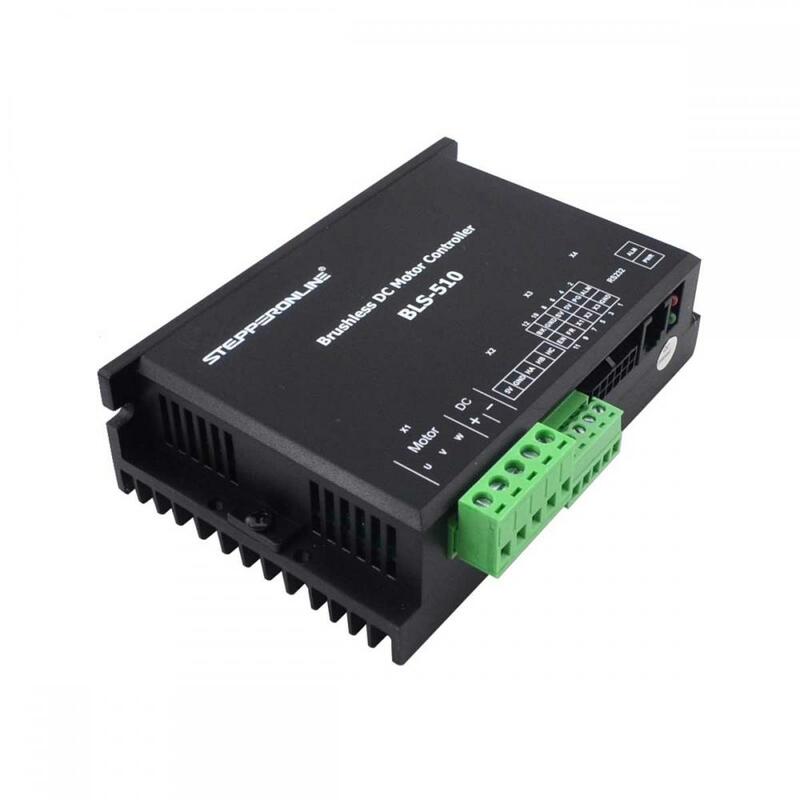 The BLDC driver is a high-performance, multi-functional, low-cost DC brushless driver with a Hall sensor. 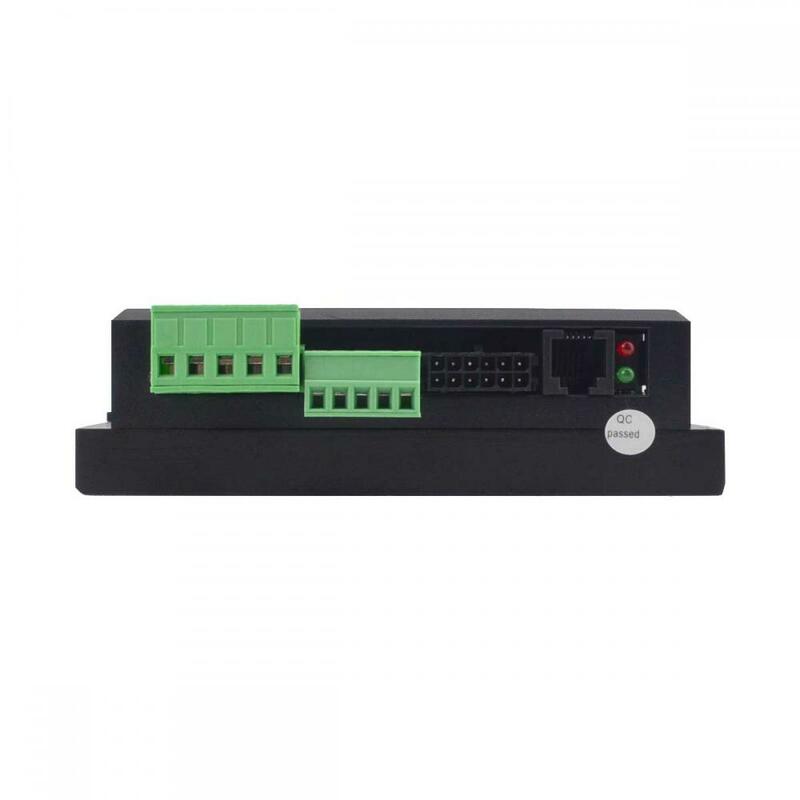 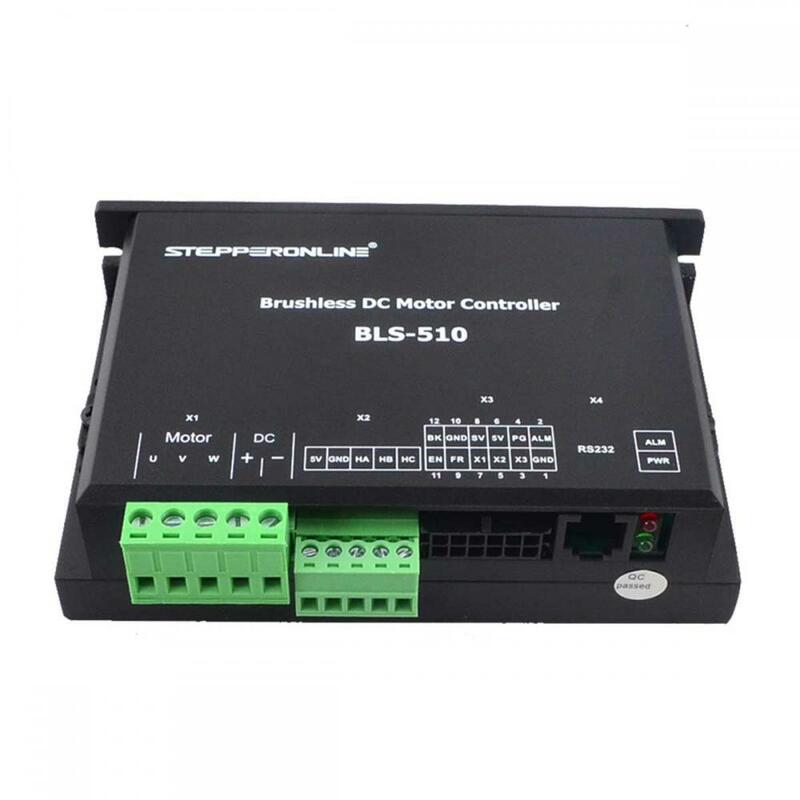 All-digital design makes it flexible and diverse input control mode, high speed ratio, low noise, perfect hardware and software protection functions, the driver can be connected to the computer through the serial communication interface, to achieve PID parameter adjustment, protection parameters, motor parameter, acceleration/deceleration time and other parameter settings and to be used for I/O input status, analog input, alarm status and bus voltage monitoring. 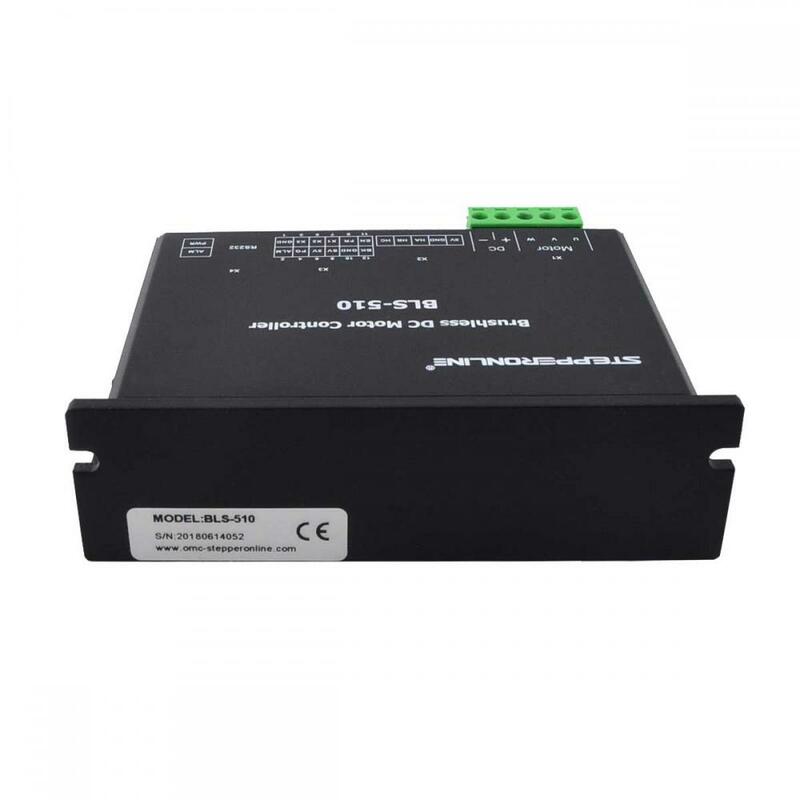 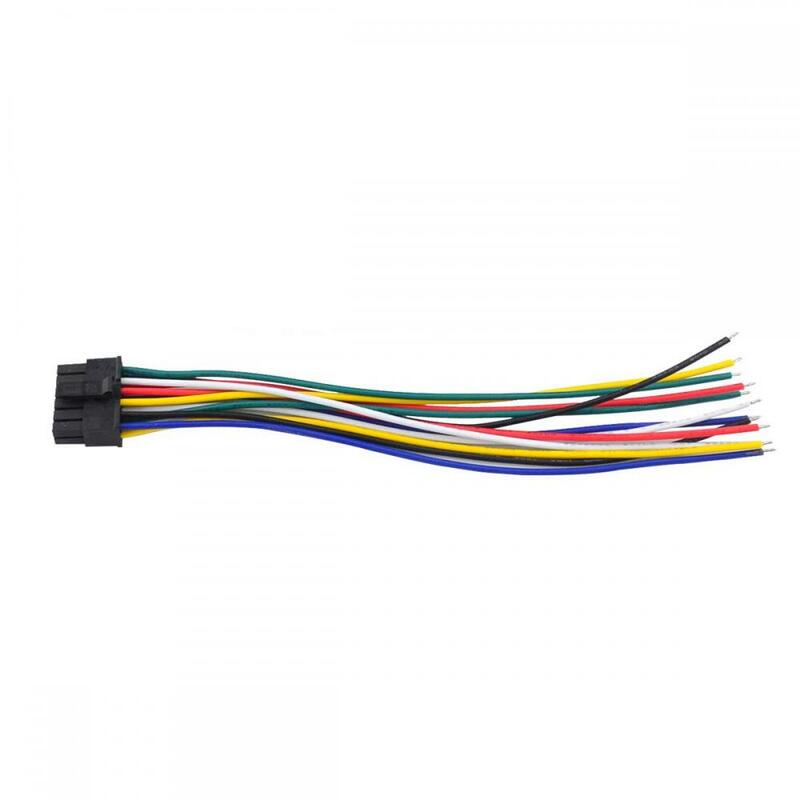 Do you have any questions about Digital Brushless DC Motor Driver DC18V~50V With a Hall Sensor?